Why you should to start use emerald card? Having a prepaid card for your tax refund can pay off far beyond tax season. The kicker? No setup fee, annual fee, monthly activity fees or overdraft fees. 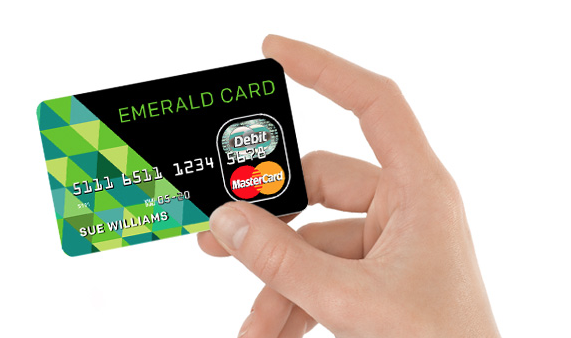 See Emerald Card for more information.